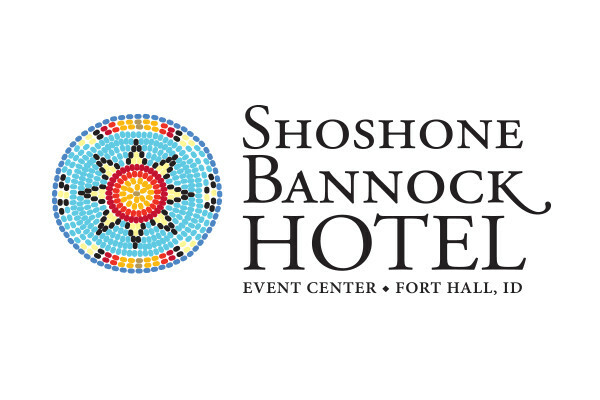 The Shoshone-Bannock Tribes offer many employment opportunities. Current job opening are listed below, and each listing will have specific instructions for the application process. When submitting an application, please include all necessary information and documents. Tribal member preference applies to qualified job applicants in accordance with the Shoshone-Bannock Tribes Personnel Policies and Procedures Manual and Resolution GNCL-03-0829. 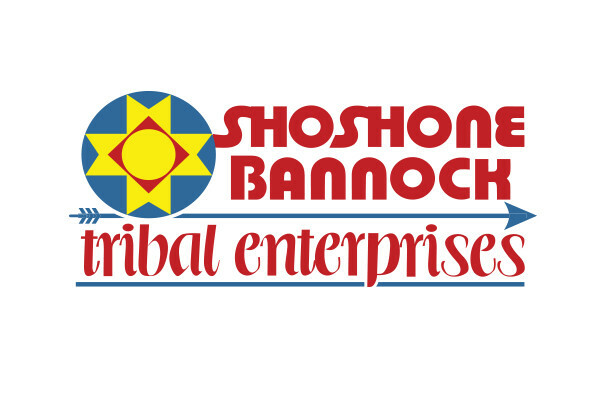 The Human Resources Department assures quality personnel management by providing accurate, timely and responsive services and guidance to accommodate the employment needs of the Shoshone-Bannock Tribes. 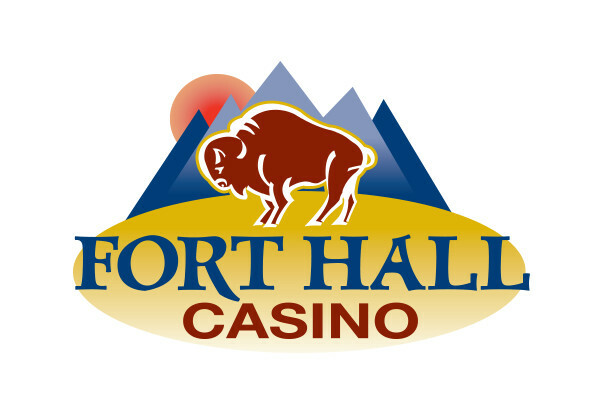 We are excited to help you through the application process for employment with the Shoshone-Bannock Tribes. 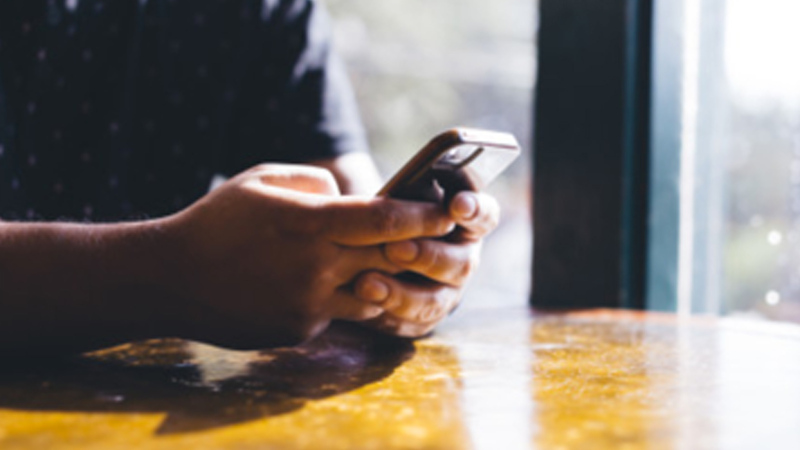 You can download our main employment application packet by clicking the button below. When submitting your application, review to determine that all required documentation is included, to ensure your application is complete.